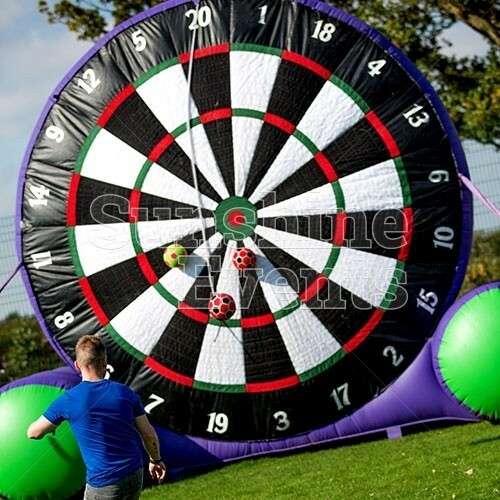 Ok, we know what you’re probably thinking; Darts... Inflatable... but don't panic, as the Fun Experts bring you a fun spin on the classic game with our Inflatable Football Darts. 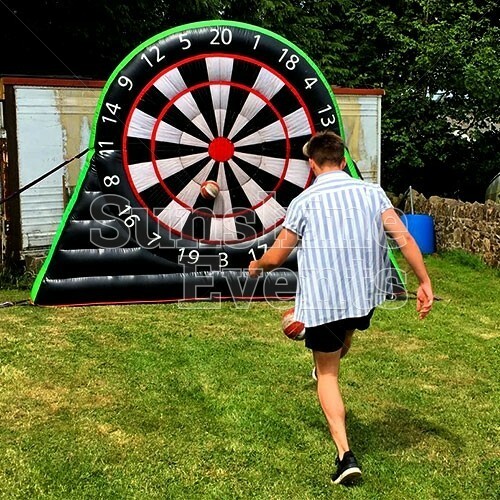 Standing at an impressive 11 foot high, our Inflatable Football Darts - with its traditional dart board appearance - is sure to grab the attention of your guests. 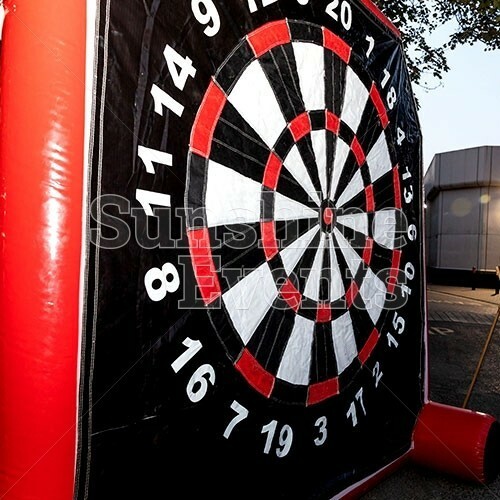 Using velcro footballs, guests take a step back from the board and aim for the bullseye when kicking the ball at the target. 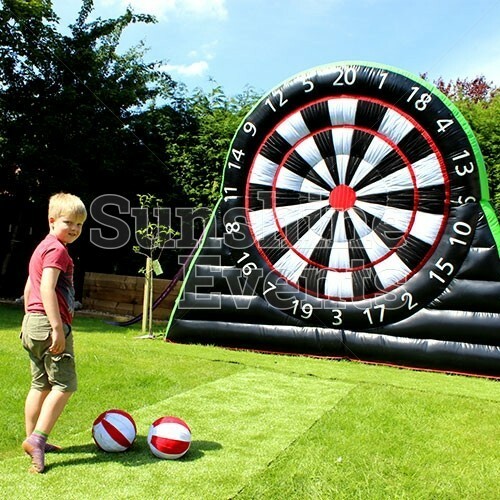 Suitable for children competing against adults, there are a whole host of games that you could play on this huge inflatable, such at 501, Round The Clock or simply just hit the Bullseye! 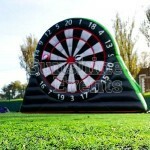 Or perhaps you’ll just want to play on your own, perfecting your football aim skills. 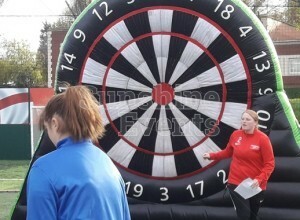 Bringing the Inflatable Football Darts Hire to your event is surefire way to add a healthy dose of fun to your event, as spectators will gain just as much enjoyment from this game as those playing it. 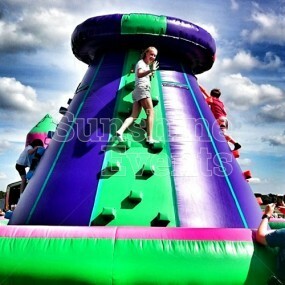 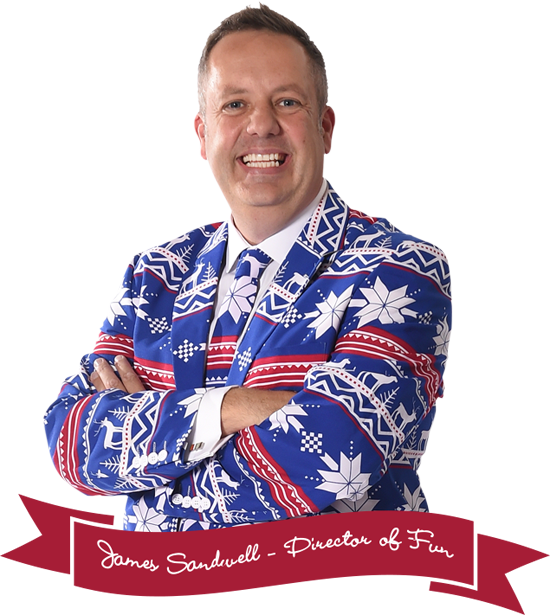 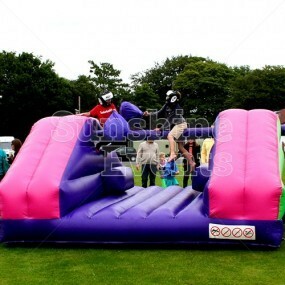 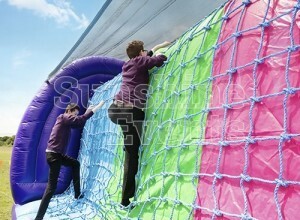 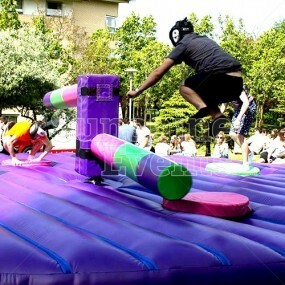 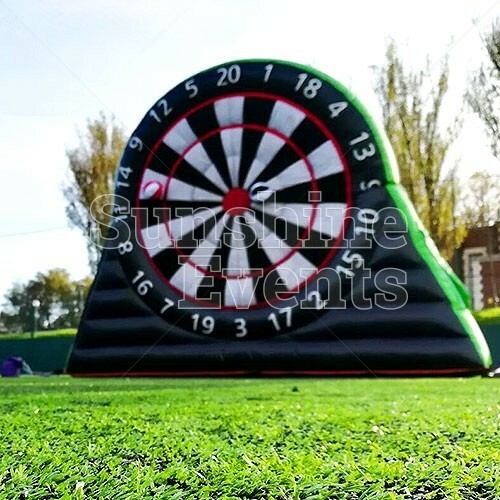 All you’ll need to do is step back, line up your shot and take a huge kick into a fun event! 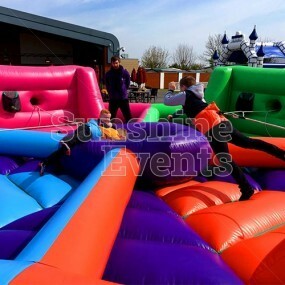 What events are the Inflatable Football Darts Hire suitable for? 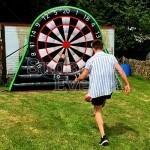 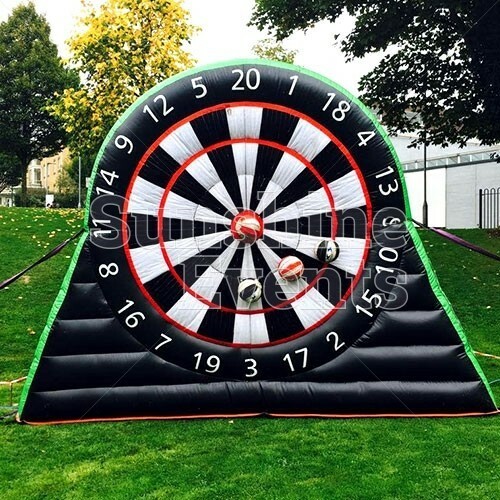 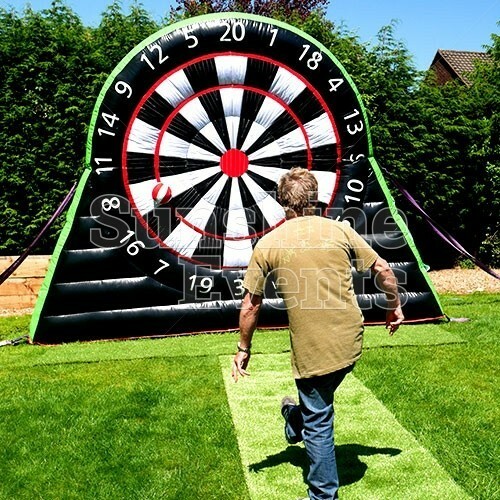 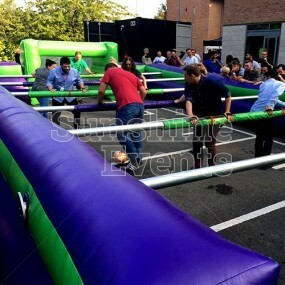 Don’t let your event veer off target: hire the Inflatable Football Darts Hire and you’ll soon find that your event is the one that everyone is talking about for years to come. 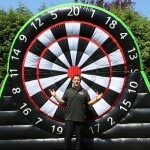 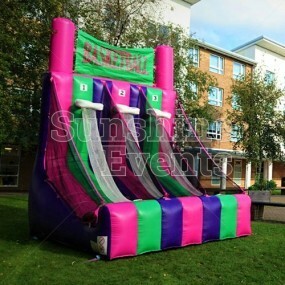 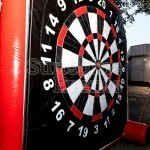 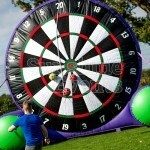 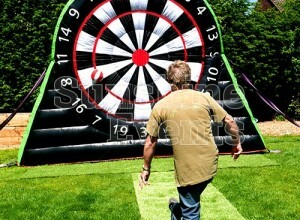 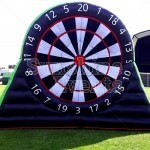 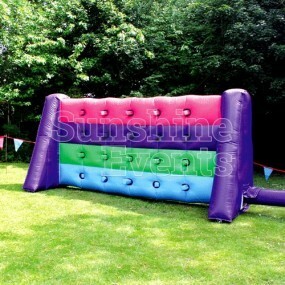 Inflatable Football Darts Hire has been added to your Event Quote.